Your Job Taken by a Machine? Are machines taking are jobs? Or perhaps more to the point, are you concerned that machines, smart machines, are poised to take your job? 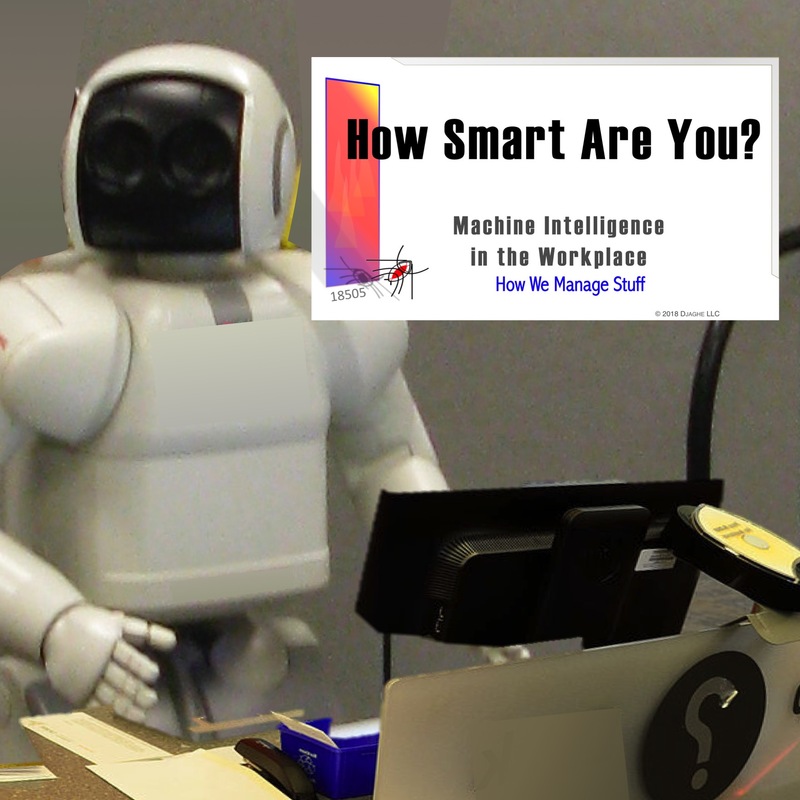 With this episode, we start an examination of smart machines as a substitute for workers. We put it in the hands of our intern, Anna. After all, more of her career is likely to be taken by a machine than anyone else.